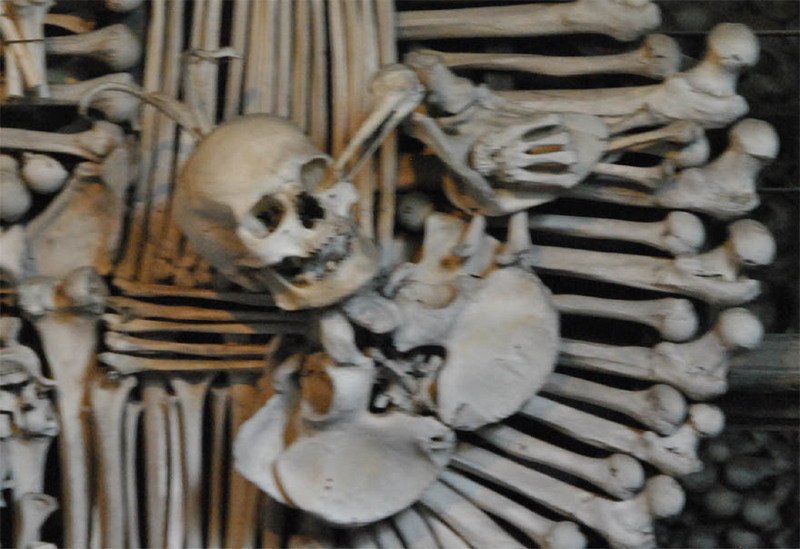 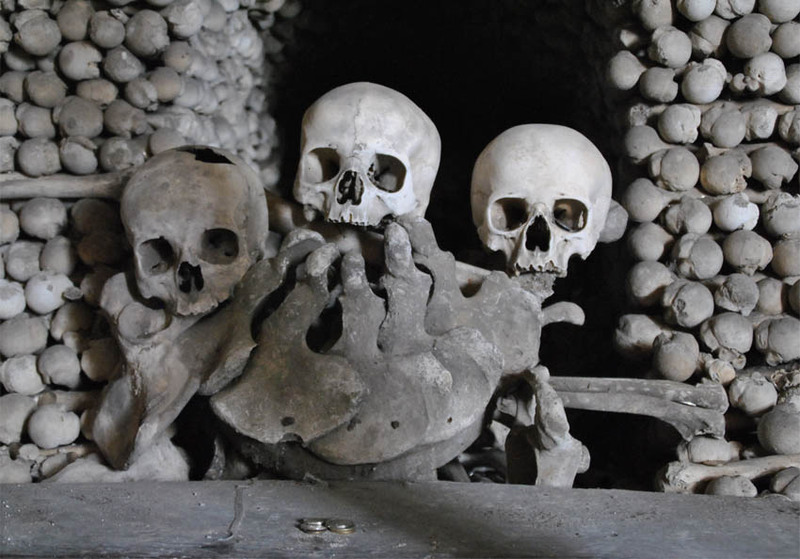 Details from the Kutna Hora Bone Church - all made with human bones. 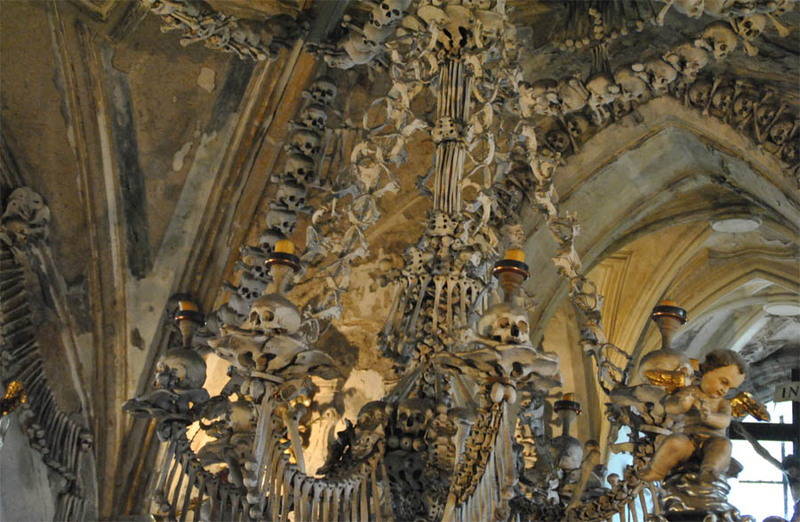 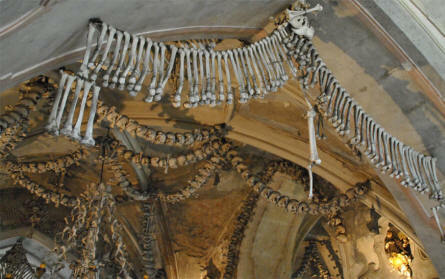 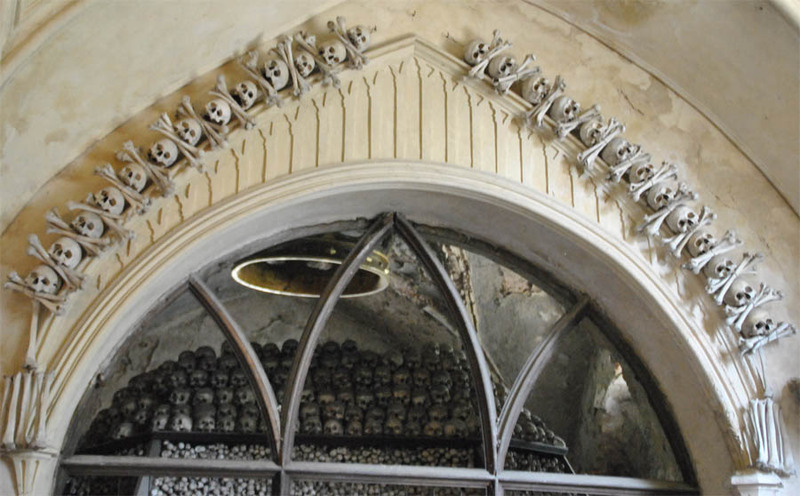 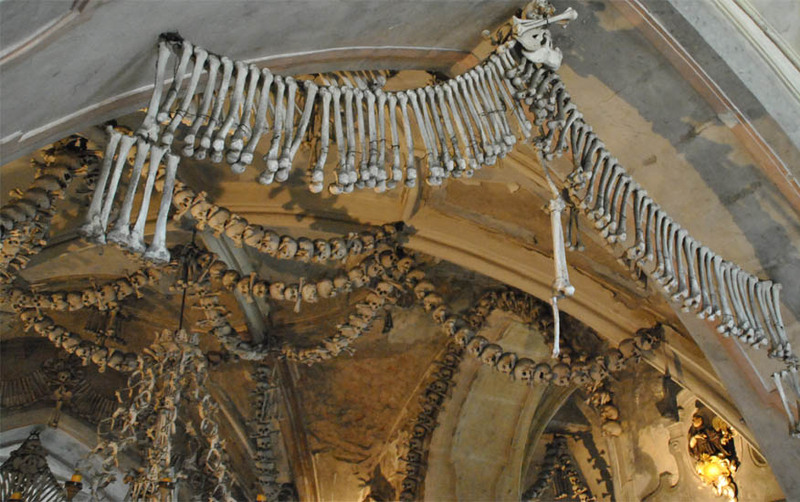 Details from the Kutna Hora Bone Church. 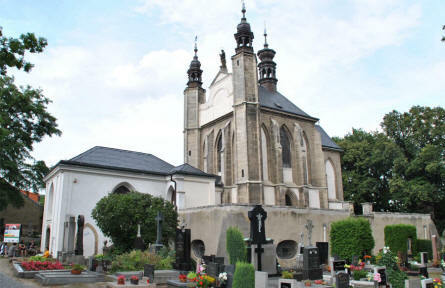 The Kutna Hora Bone Church / Ossuary seen from the ouside.